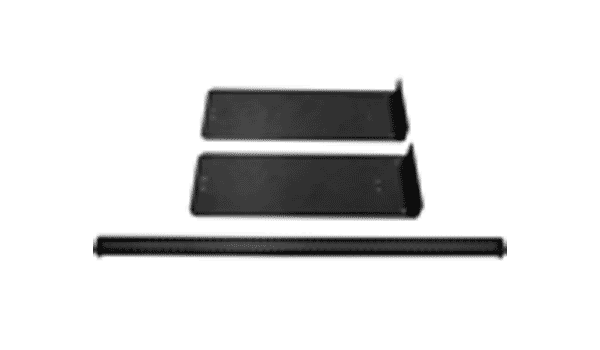 such as behind solid doors. 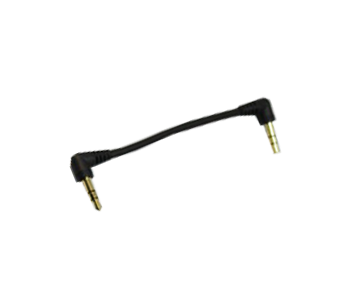 headphone cable included in the PM-1. 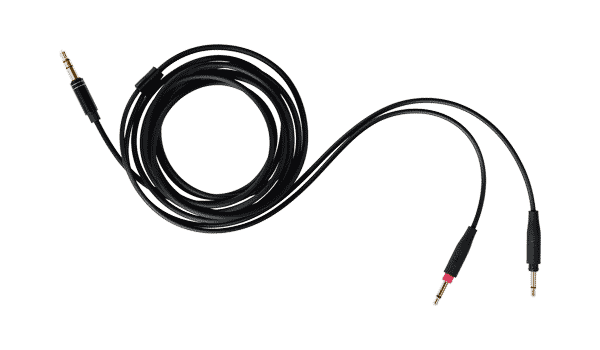 5 metre (16.4 ft), balanced headphone cable for connecting the OPPO PM-1/PM-2 to balanced headphone amplifiers. 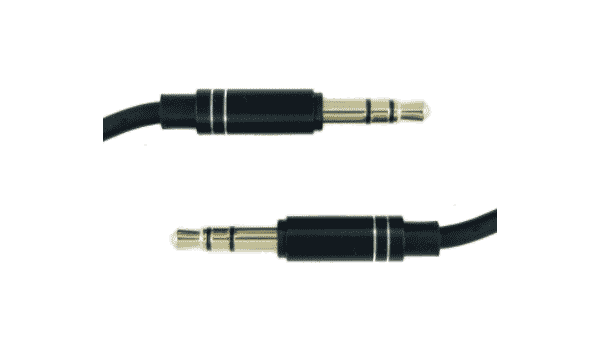 This cable features OCC construction and a Neutrik XLR connector. 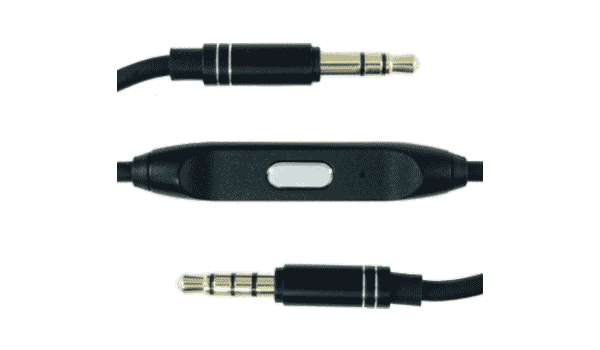 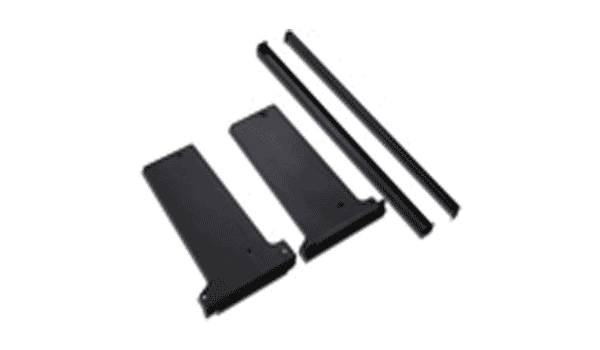 For use with a desktop computer or headphone amp with 3.5 mm jack. 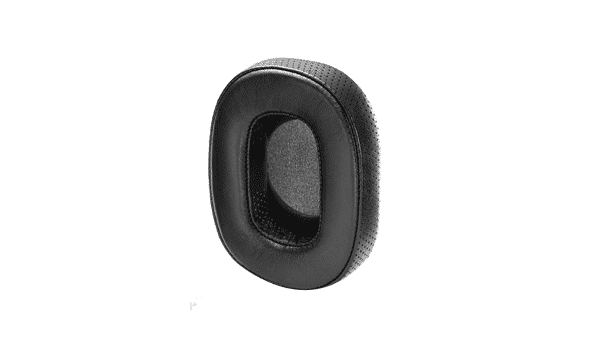 These ear pads are also compatible with the PM-2. 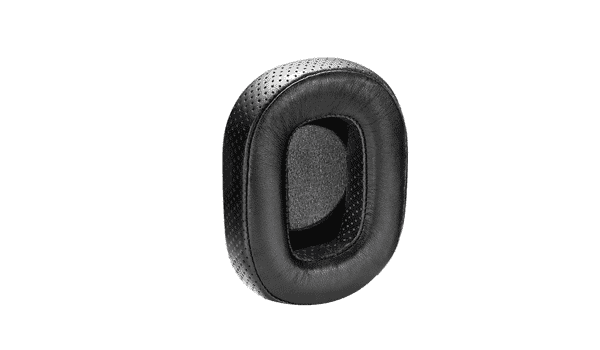 These ear pads are also compatible with the PM-1. 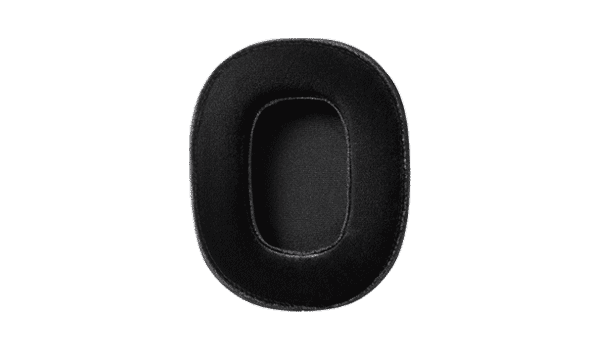 These are the same velour ear pads that ship with the PM-1, now available for standalone purchase. 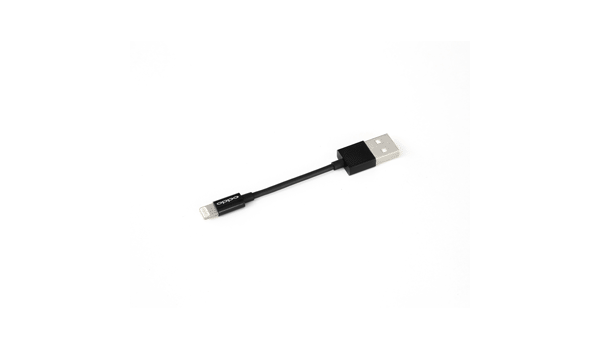 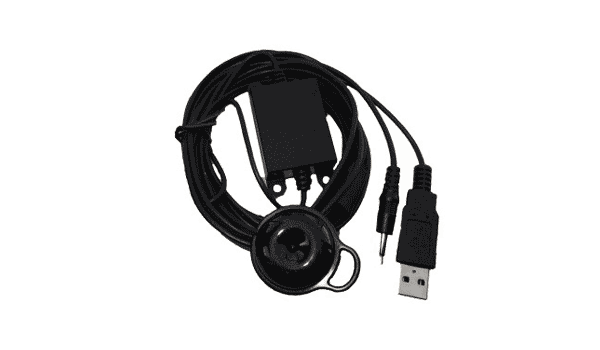 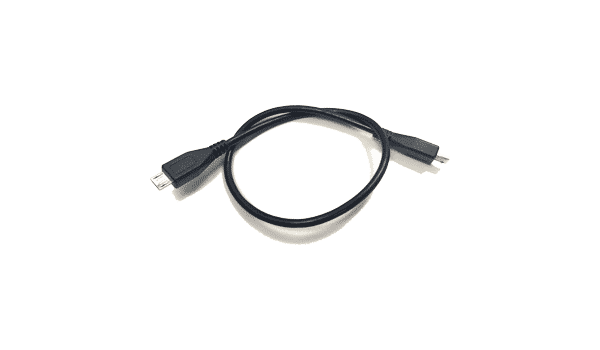 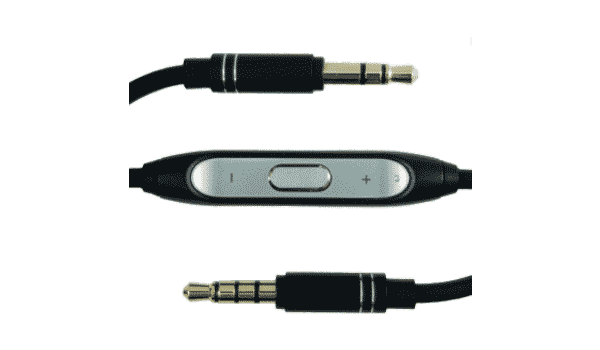 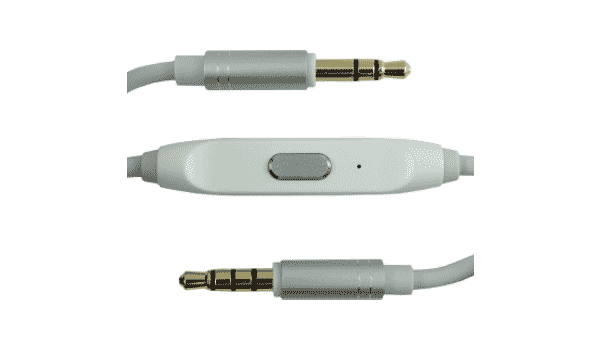 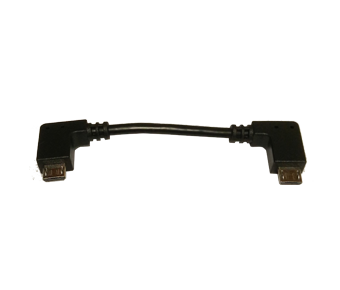 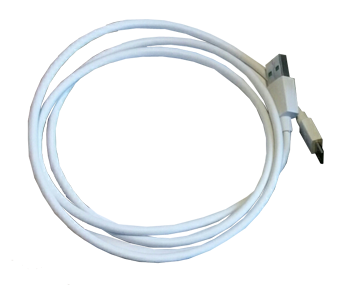 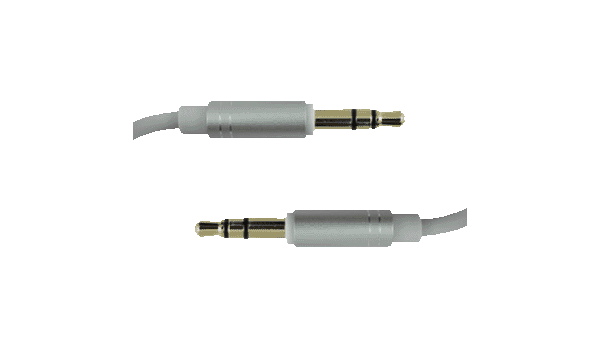 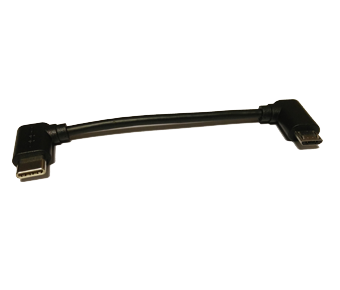 This cable is useful when connecting the HA-2 to devices whose USB micro ports are located on the top or side of the device rather than on the bottom. 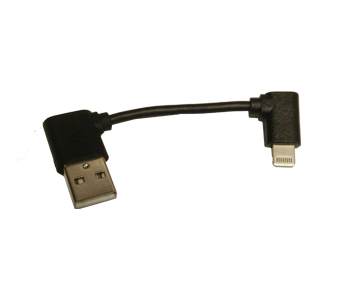 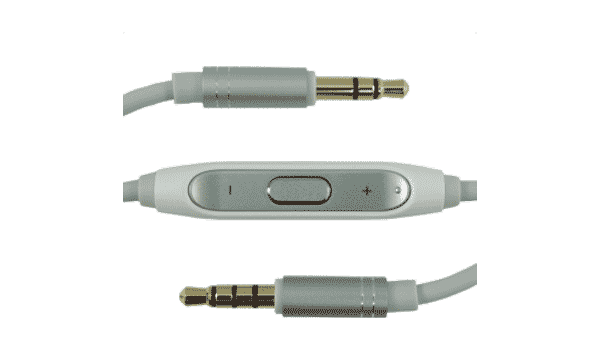 At 30 cm in length, it is &roughly 4 times as long as the USB micro-B to USB micro-B cable that ships with the HA-2. 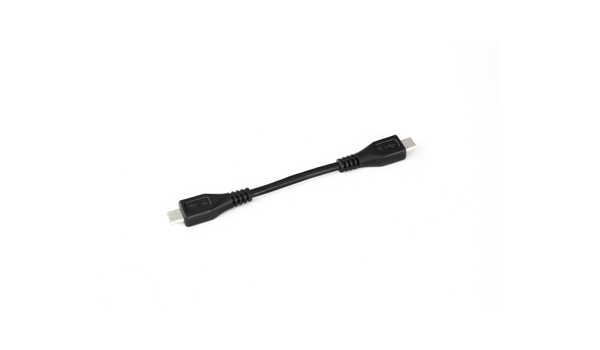 This cable is useful when connecting the HA-2 to devices whose USB micro ports are located on the top or side of the device rather than on the bottom. 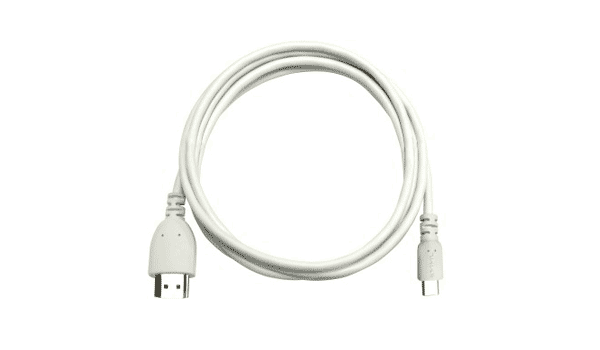 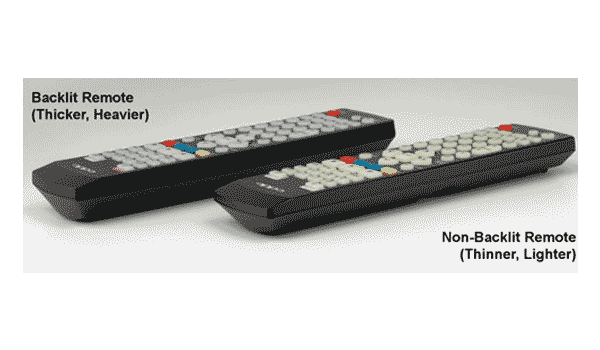 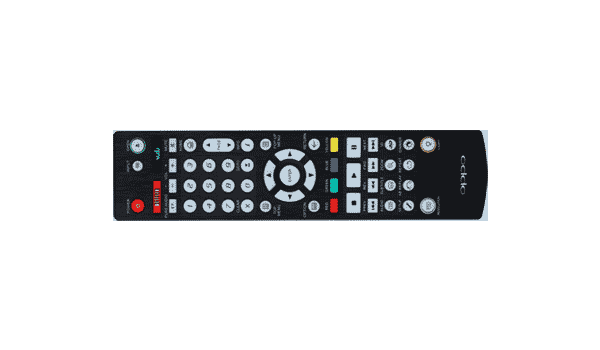 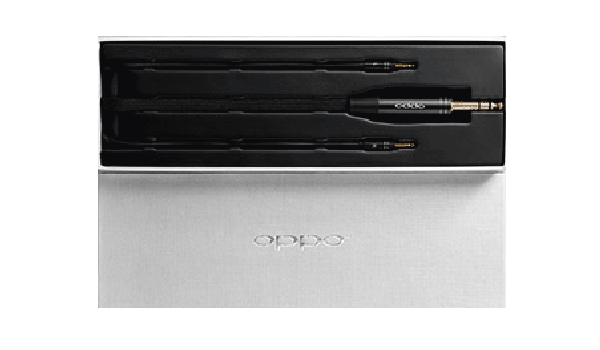 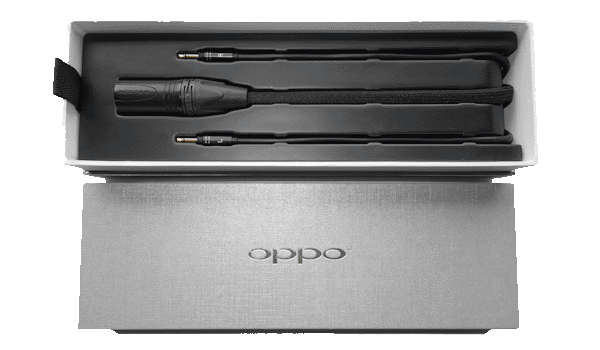 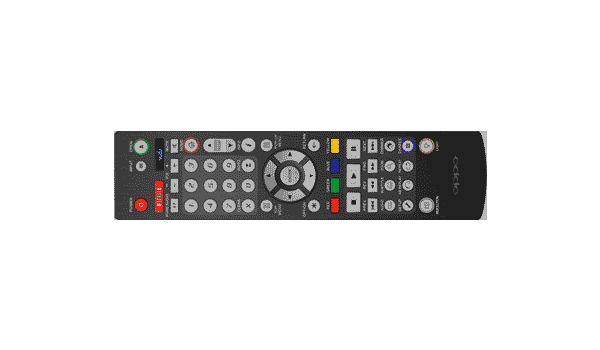 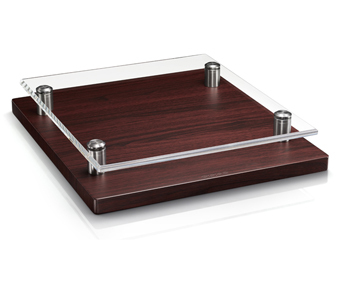 At 100 cm in length, it is roughly 8 times as long as the USB micro-B to USB micro-B cable that ships with the HA-2.